Welcome to Paradise Medspa Lekki,Lagos. 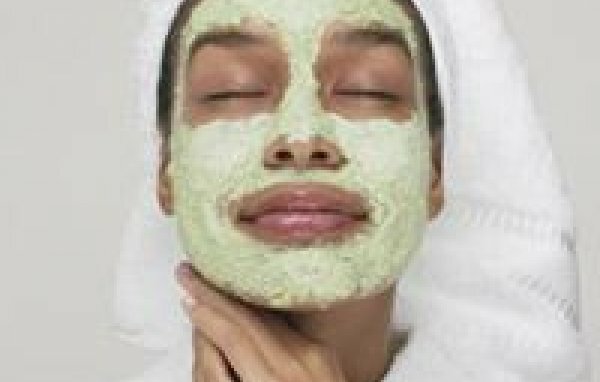 Paradise Medspa is the only American styled Medspa in Lekki.Our staff of highly trained American professionals includes medical doctors, licensed estheticians and therapists. We offer a wide range of advanced services and treatments for both men and women, from cellulite and stretch mark removal to laser hair removal, acne and scar treatment, massage and medically assisted weight loss. We specialize in advanced anti aging techniques, using only high quality American branded machines, medication and products. 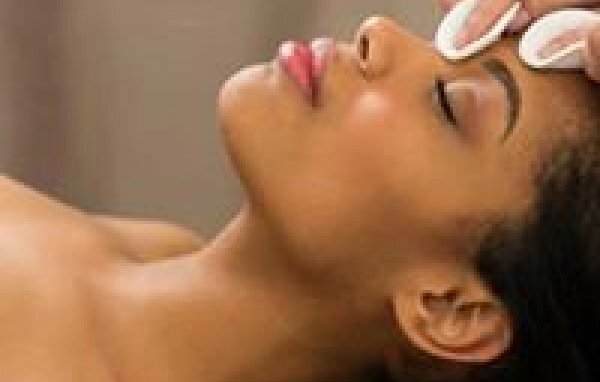 Our unique, state of the art facility in Lekki provides a one stop shop for your wellness and beauty needs. Pamper and transform yourself in our world class facility. Let us help you rediscover your worth!!! 19 Chief Albert Iyorah Street, Ibeju/Lekki, Lagos, Nigeria. Suite B73, Ikota Shopping Complex, VGC, Ajah, Ibeju/Lekki, Lagos, Nigeria. Victoria Arobieke St, Lekki Phase I, Ibeju/Lekki, Lagos, Nigeria. 10 Alla Arilesere Close, Eputu,, Ibeju/Lekki, Lagos, Nigeria. Plot 29, Awudu Ekpegha Boulevard Off Admiralty Way, Lekki Phase 1, Ibeju/Lekki, Lagos, Nigeria. Plot 25A, Durosimi Etti Street off Admiralty way Lekki Phase 1, Ibeju/Lekki, Lagos, Nigeria. Taiye Olowu Street, Lekki Phase 1, Lekki,, Ibeju/Lekki, Lagos, Nigeria. 1, Olusesi Road, Jakande, Ibeju/Lekki, Lagos, Nigeria.